Spring and autumn are the best times to sell a property. Before that season, you should be doing something to improve your current space, especially in the kitchen. An ugly kitchen is a deal breaker. If yours is looking a little old and outdated now, a renovation is what you need. The right upgrades will bring you good profit. People want practical things in life, which is why multifunctional kitchens are appealing to home buyers. Renovate your kitchen so it’s a place meant more than just for cooking but for entertaining, working, dining, and more. Buyers are willing to pay for quality. If you want your home value to increase, never half-do a renovation and never settle for cheap designs. Invest time in planning your project and use high-grade building materials. Engage a talented architect, building designer, or kitchen designer in your project. 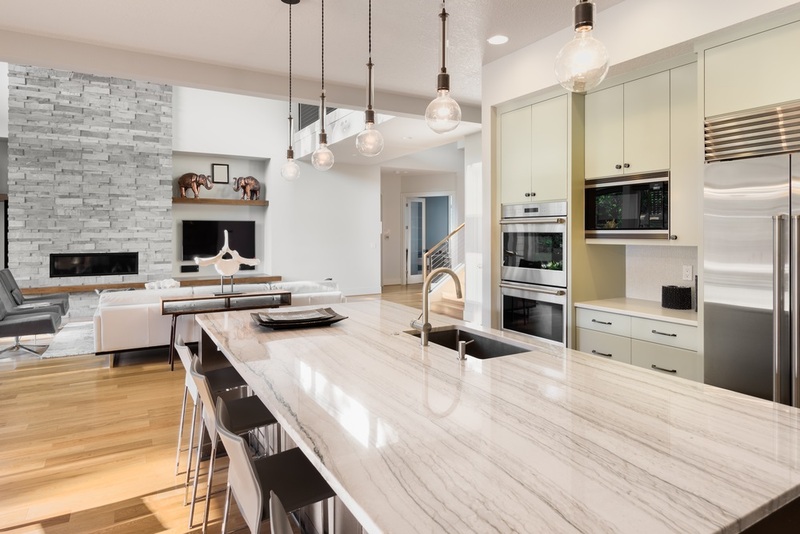 Connect your kitchen seamlessly to the living area and outdoor spaces. The uninterrupted flow will make the space larger. A big-ticket item, the benchtop is the first thing that potential buyers will inspect when they walk into your kitchen. Replace it if your current one is old and in poor condition. It is highly recommended to use quality building materials. 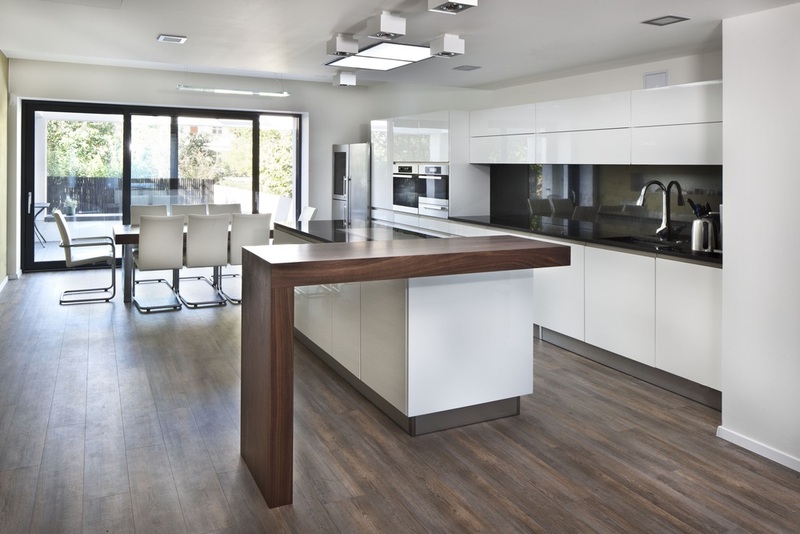 Laminate benchtops are affordable and visually appealing, but it may not boost your property’s value. 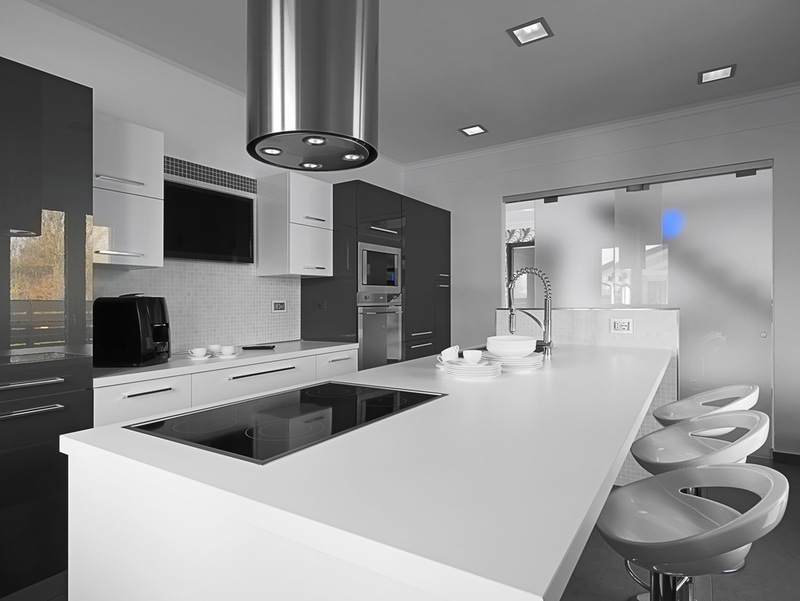 On the other hand, a 20mm natural stone (honed or glossy) benchtop will attract more buyers. 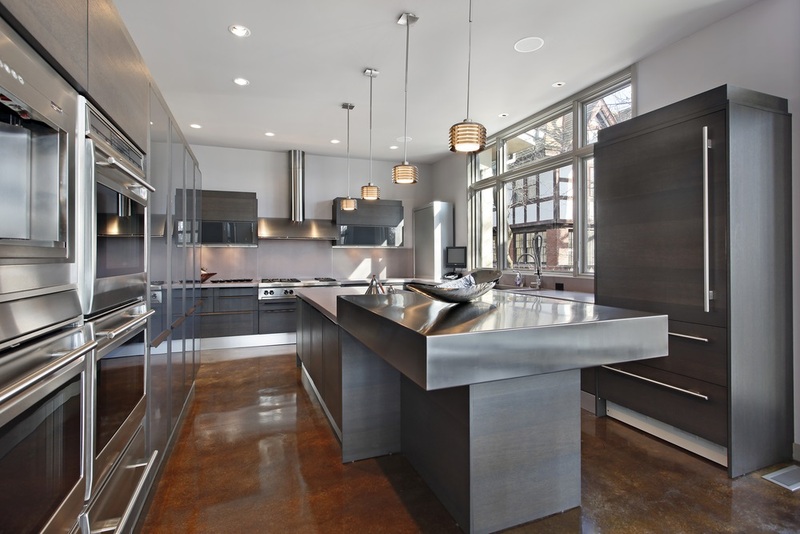 Stainless steel and Corian® are also great benchtop materials. Pay more attention to the island bench because it’s where most people huddle in the kitchen. The top material for kitchen cabinetry is always solid timber. Invest in hardwood cabinets for these can last a lifetime and will increase your home’s value. Unfortunately, not everyone can afford solid timber cabinetry. A good alternative would be a sealed Medium Density Fiberboard (MDF). This cabinet material resists moisture and is easy to clean. Don’t remodel our cabinetry is still in good condition. However, feel free to replace the doors, hinges, handles, or restain/repaint the doors. You will save tons of dollars with this hack. Aside from the material, your storage system must be practical and user-friendly. A combination of drawers, cupboards, and shelves will help the next homeowner organise stuff in the kitchen. Celebrate sleek and timeless style and finishes. Choose neutral colours for it never goes out of style. You use the tapware and handles every day. Change them before you sell your beloved home. Installing modern pieces will instantly add style and character to the area. You don’t need a grand renovation unless your kitchen is a disaster. Talk to a designer who can pinpoint all the projects you need. Ask about other methods that you can do to save money on the renovation. Maybe you can regrout tiles instead of replacing them. After all the construction, we encourage you to declutter. Keep the area clean, bright, and welcoming. After that, you’re ready to sell a new home and lifestyle to another person or family. Need our help? Leave us a message! Follow Superdraft Australia on Facebook, Instagram, and LinkedIn.